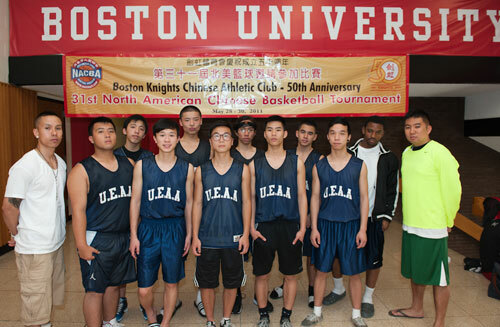 United East Athletic Association Men’s basketball team originated in 1996. Our founding members were Ricky Ho, Hiram Chan and Michael Jee. 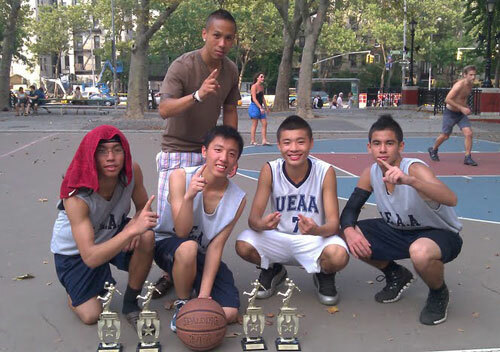 The team has risen from playing on the grounds of street ball, to becoming a well organized basketball team. 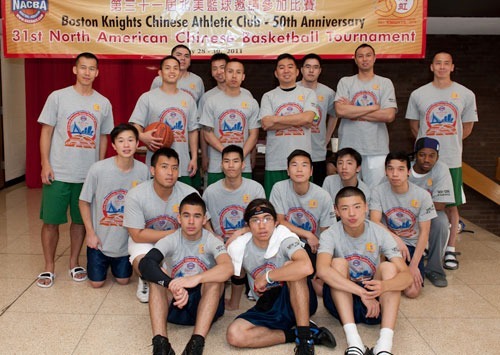 Our basketball team has traveled across the United States (even Canada) competing in numerous tournaments. We have not only learned to play the game as a team, but are also taught the values of friendship, leadership and community service. Led by 4th year head coach Micah Acoba, he has brought the team to a higher level of basketball. 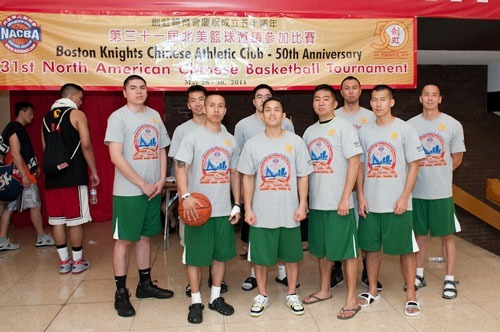 With his guidance, he has led the team to 4 consecutive playoff appearances in the NACBA (Chinese Basketball Nationals). In 2005, he guided the team to a championship in the United East basketball league. The team is becoming a well oiled machine. With the return of veteran players, Steve Liu, Jerry Lu and Rob Chen, the foundation has been set for a bright future. Besides contributing on the basketball court, we also put our time and effort into the community events put together by the Association. Also, for the past 3 years, as a source of funding for the team, we have started a basketball league during the Fall and Spring seasons.